My study week tips and tricks continues with easy ways to take a moment to yourself (without any text books) and relax. Relax- now that's a word you don't hear much of when you're a uni student. I generally feel like I am always on edge and when I take a break, I feel guilty and my mind is always elsewhere constantly thinking on rotation 'I should be studying', 'Only 3 days till my first exam', 'What are the 5 stages of IDAS again? ', 'Panic Panic PANIC'. Well like I said in my first post, study is not everything and you are not expected to hit the books 24/7. Here are a few of my ideas to help you break from your routine and forget about the world for a while. - Kick up your feet and get away from your desk while watching a classic tv show or a feel good movie. 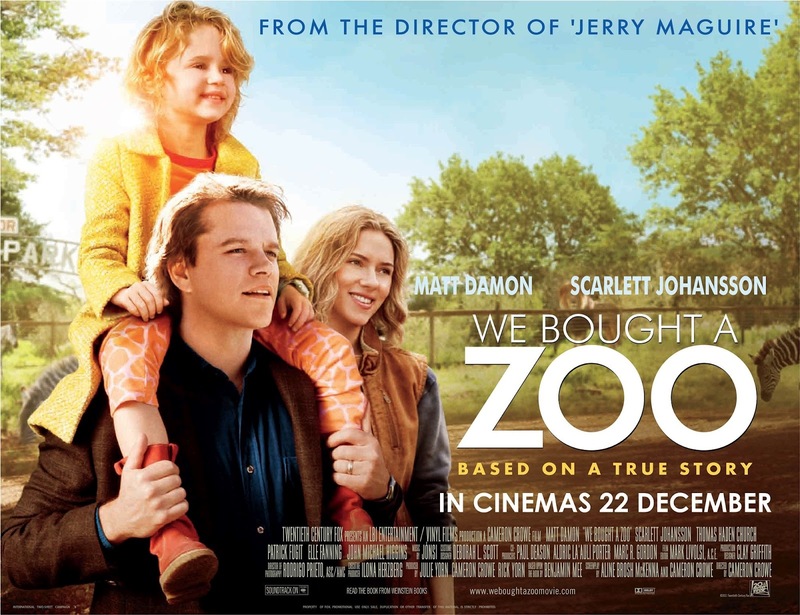 My picks: The beautiful 'Gilmore Girls' or a recent favourite movie of mine 'We Bought a Zoo'. 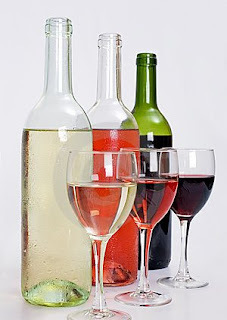 - At the end of a long day how about a glass of white, a glass of red or perhaps one of Rose instead. Just remember: A glass or two, NOT the whole bottle. It will help you unwind at the end of the day and send you off to a blissful sleep. However, I would not recommend any wine (no matter how good it is) the day before your exam. - Take a soak in the tub while burning a candle. I'm burning: MOR Lychee Flower candle (RRP $39.95). It fills the whole house with a heavenly scent and will surely get you out of a study funk. - Quick study break time. Get moving around the house while doing some vacuuming and blasting your ipod as you go. It's a good way to burn off some energy, gain some perspective and continue being productive at the same time. - The power of meditation should be lost on no-one. 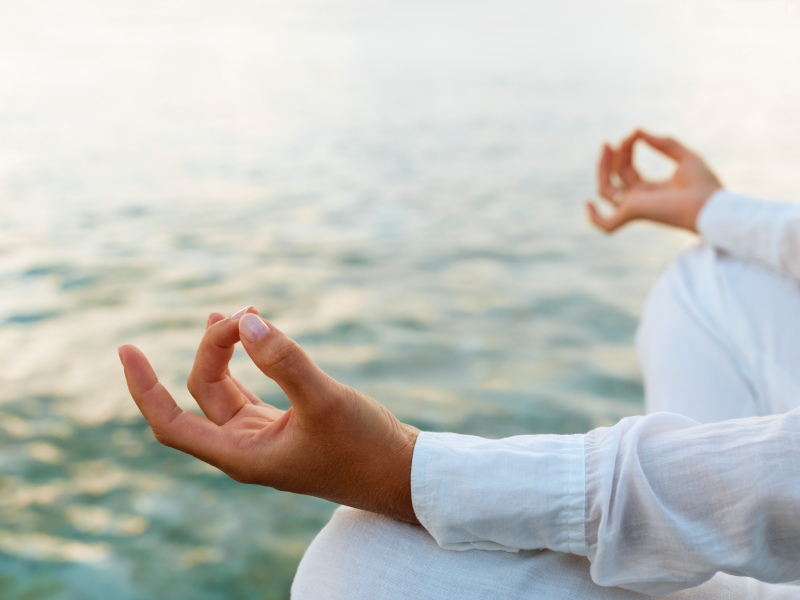 Take a moment to do some yoga or meditate to calm your nerves, mind and whole body. 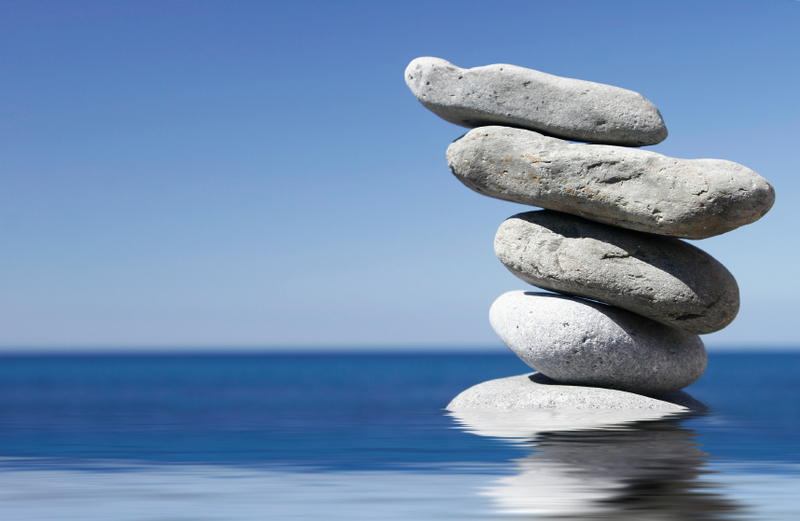 You will feel more at peace and ready to tackle the next step. And finally, get a good nights sleep every night. It is never worth cramming the night before and to ensure you drift off peacefully, let your bed be a place of rest and rest alone. Your desk is for study and your bed is for sleeping. I LOVE Gilmore Girls! Its watch I watch when I just need to chill out and not think about anything. 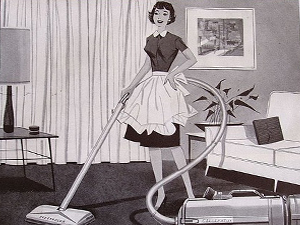 I do housework to relax. I feel like I'd much rather do the laundry than study! I can never watch movies or a series in the middle of study week. My mind would just revolve too much around it!